The Railyards could only be found in Sacramento. Discover the vision of this dynamic, mixed-use urban place for you to live, work, and play. The Railyards preserves the past. Discover the history of Sacramento in The Railyards Central Shops Historic District. The Railyards is redefining Sacramento and creating a new, exciting urban innovation center that will drive new technologies and industries. 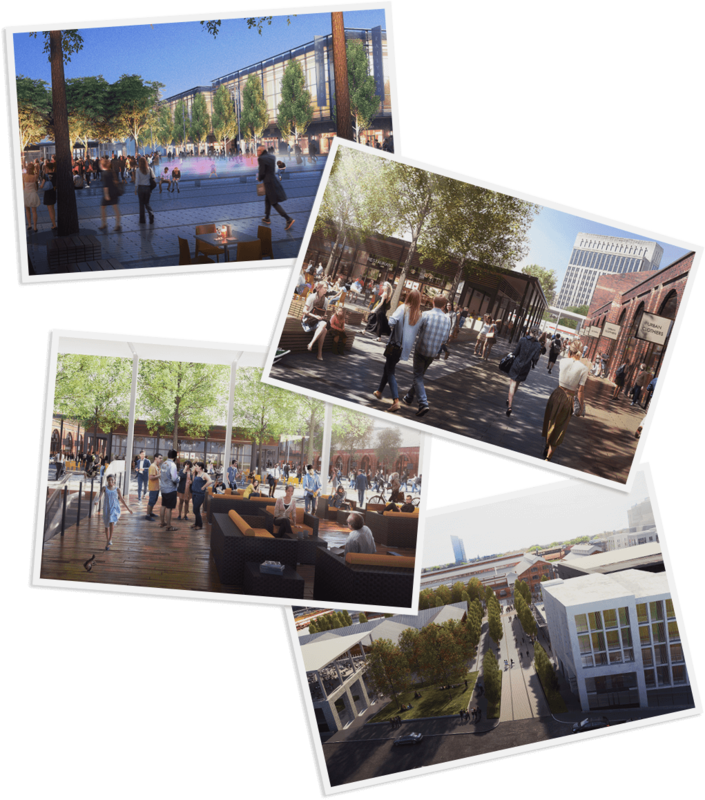 As the nation’s largest infill project, The Railyards is transforming a former industrial site into a new future of resource conservation, economic prosperity, and social equity.